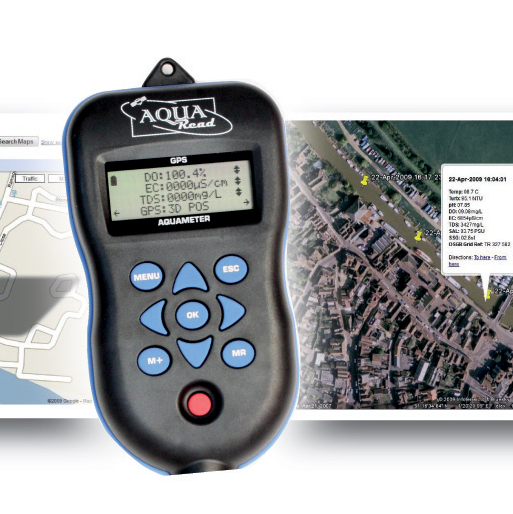 The GPS Aquameter is the original handheld water quality meter with built in GPS. 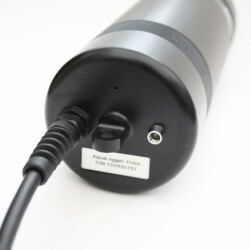 The built in GPS receiver allows the meter to record the location of every dataset, meaning you will always know where your data was captured. The meter is designed to be picked up and used by anyone intuitively. It requires no boot up or warm up time and allows you to record data with a single button press. 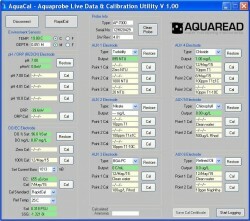 Even if you will be using your Aquaprobe with an AquaLogger or other device, you will still need a GPS Aquameter. 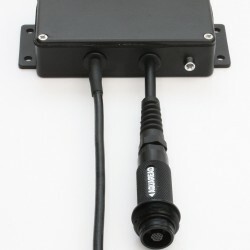 The meter gives you real time readings via the display, which are useful when deploying your logging system as it allows you to check the parameters are all reading ok.
More importantly you will need an Aquameter or the Aquprobe PC-KIT to perform calibrations on all of the probe’s sensors. If you are purchasing multiple probes for unmanned logging, then you will only need to purchase either 1 meter or 1 PC-KIT.